Coming to life in the heart of trendy Sentul East is The Saffron, YTL Land & Development’s most well received residential project in Sentul, with 100% of units sold to date. In line with its official launch, The Saffron at Sentul East is pleased to announce the release of limited premium units that offer discerning buyers the choice of properties boasting fabulous KLCC views or soothing pool views. Thanks to its outstanding façade and extensive lush landscaping, freehold status and convenient location, all units at The Saffron were snapped up in time almost immediately. 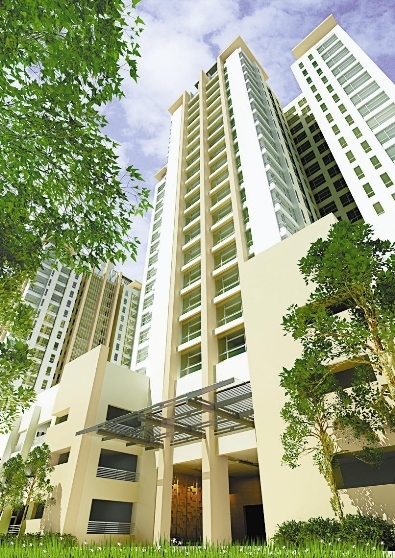 In fact, with the new accessibility of Sentul Link, property experts have noted that its location a mere 10 minutes away from Mont Kiara will only serve to enhance the appreciation value.